Luxury comes in all shapes and sizes, but rarely does it come better than the Cape Royale Hotel and Spa. The stunningly manicured gardens, a commitment to a discrete and personal customer service and an impossibly elegant decor gives you a glimpse of glamour that you can often only dream of. 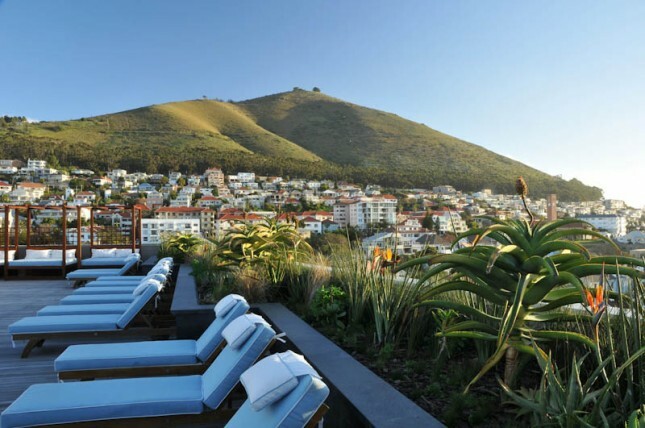 Located in the heart of Cape Town, this hotel offers a blissful respite from the hustle and bustle of city living. The five-star accommodation is a hive of relaxation, with the comfortable and spacious suites making you feel right at home. Just a five minute walk from Cape Town Stadium and the V&A Waterfront, the stunning views surrounding the area are like no other, and really add to that luxury experience. The expansive spa offers a wide range of relaxation options, from massage services through to top beauty treatments. Truly indulge your senses and let yourself be pampered in this world-class establishment. Cape Royale Hotel and Spa also offers two luxury restaurants to offer you a top dining experience. Bistro 1800 features premium steaks prepared with rich, international flavours, while the pool bar delivers snacks and refreshments with stunning views of Cape Town Harbour and Table Mountain. From the hotel it’s easy to reach the centre of Cape Town and the many sights and attractions it has to offer. The beauty of this area is truly astounding. For the best views, you won’t want to miss a trip up the Table Mountain Cableway. The five-minute cable car trip to the summit will allow you stunning panoramic views across Cape Town. Standing at 1,089 metres above the city, you get a breathtaking view of the the nearby peaks of the surrounding mountains and the rest of the Table Mountain National Park. In fact, there’s no better place to watch a beautiful African sunset than from the top of Table Mountain. 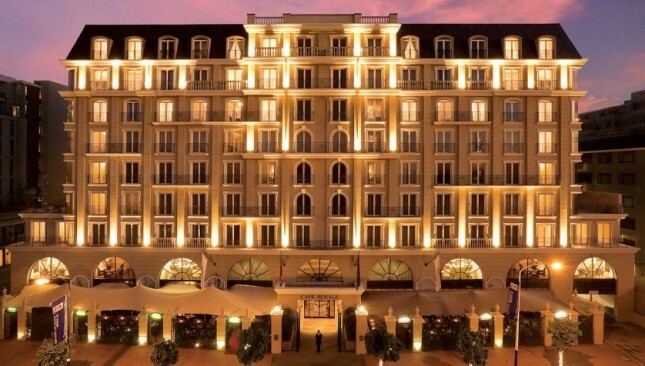 So, if you really want to dip your toe in that life of luxury, then head to the Cape Royale Hotel and Spa and see what Cape Town has to offer.